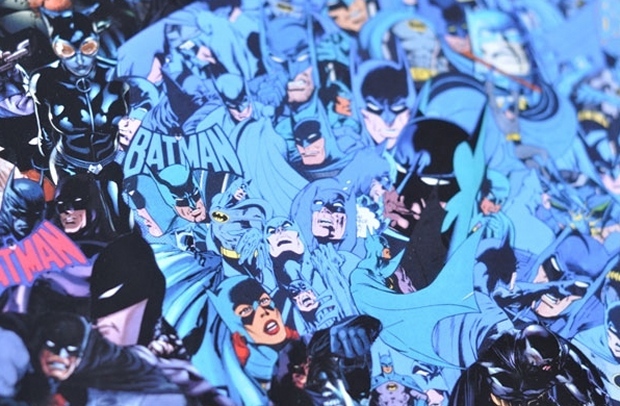 This is a super nice Batman print that was created by artist Mr. Garcin. 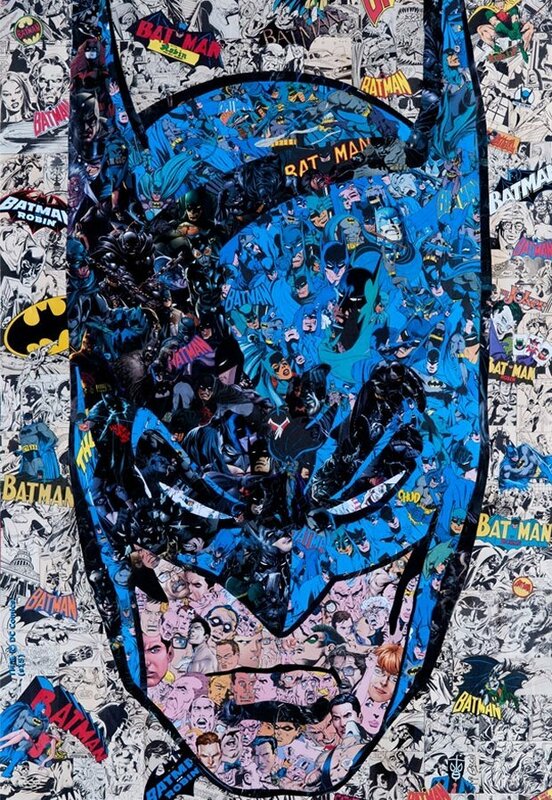 Garcin used a lot of Batman comic book art to create this larger portrait of the Caped Crusader. So, it’s a Batman made of a ton of smaller Batmans. That’s just batty. It seems like the kind of thing DC Comics would do for a special edition cover. These officially licensed limited edition prints come with a certificate of authenticity and you can actually buy them here. 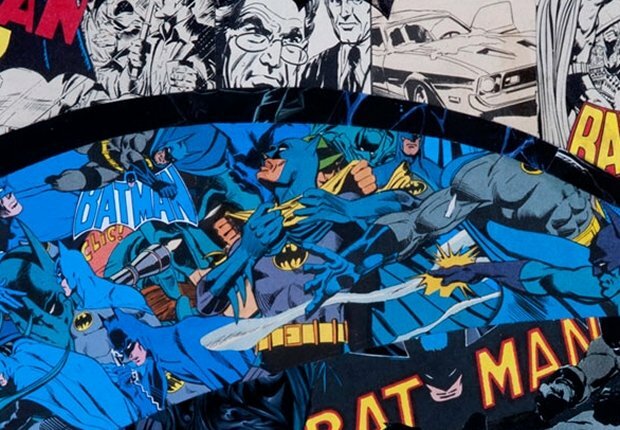 That link has a lot of cool prints for your Bat Cave. They were produced in a partnership between with French Paper Art Club and Geek-Art.